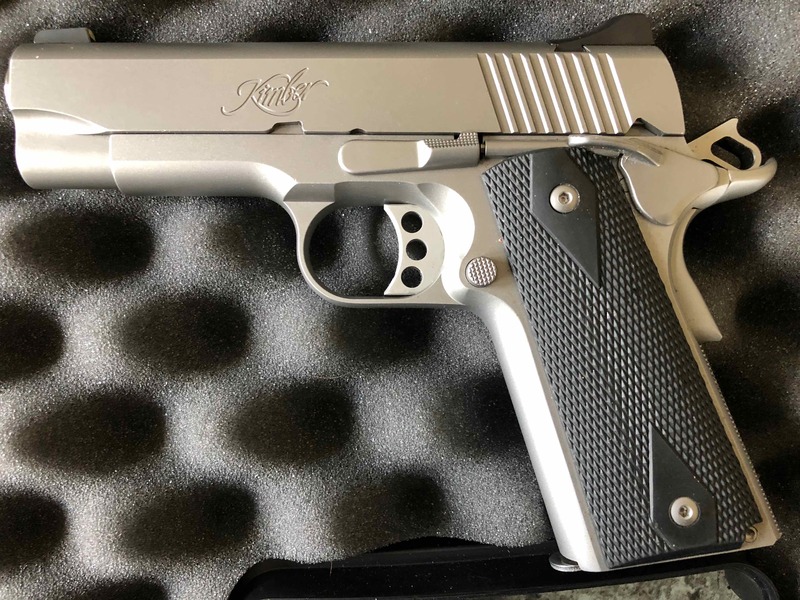 Thread: .38 Super...anyone have one? KidSopris, WendyZXZ, Cliff and 2 others like this. Cliff, KidSopris, Ratzo and 2 others like this. As an end user, excellent caliber for personal defense when loaded with Barnes all copper bullet ammunition by Buffalo Bore and Double Tap...can be loaded with select .357 caliber bullets at factory .357 mag velocities, relatively low recoil and very fast cold split times. 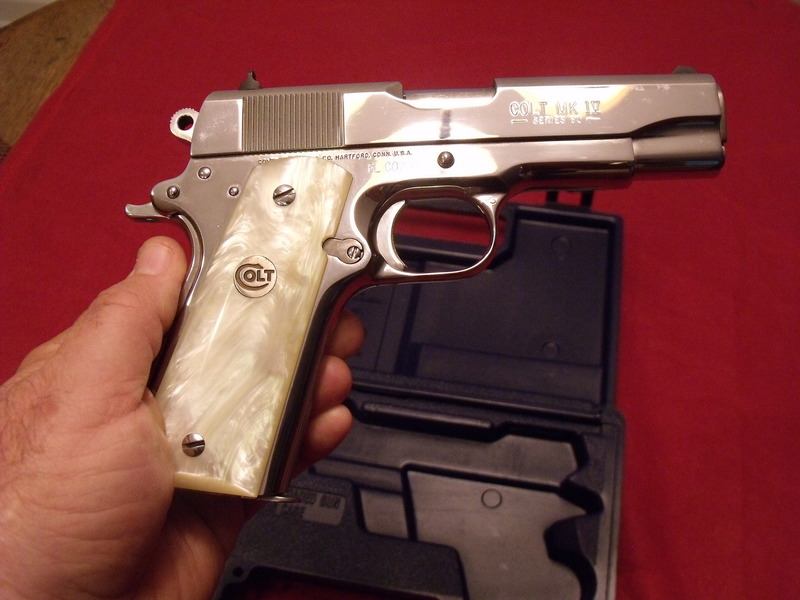 My 38 Super! It is a near perfect pistol. WendyZXZ and BonitaBob like this. This is so like a "thorn amongst the roses" that I hesitate to post it. I have several 1911 Colts but my only .38 Super is this nickel RIA. 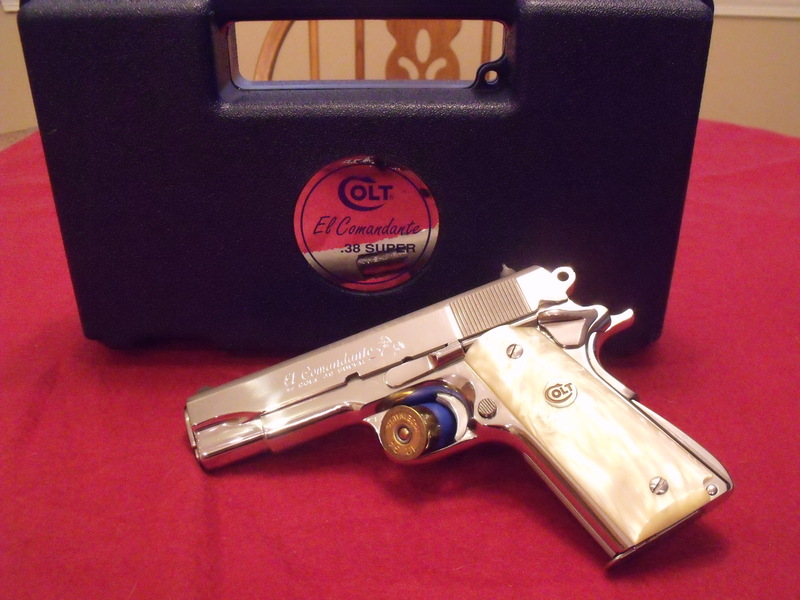 I do have a Colt LW Commander 9mm I hope to rebarrel in .38 one day soon. Just east of the Blue Ridge. I've had this .38sup since the 1970s. Had it customized with added Bar-Sto barrel & good sights. 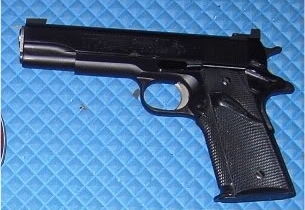 I do love this pistol though my other 1911s are .45acp. I have a .38 lemon squeezer and it seems to have a one digit serial #? 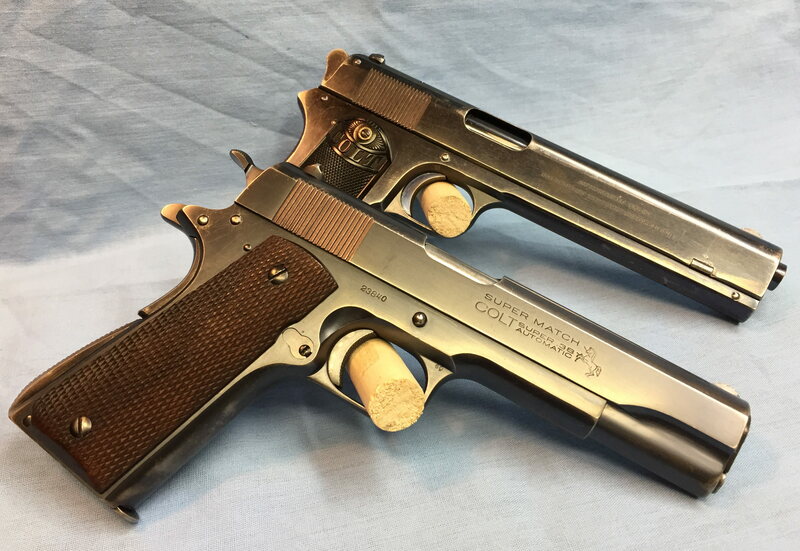 I want a Colt 1911...... 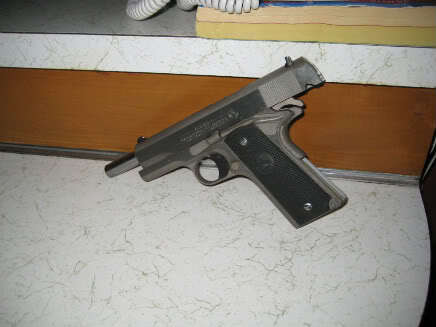 I want a .38 Super ........ how about this one ? Anyone have a Ruger LCR or have you shot one?